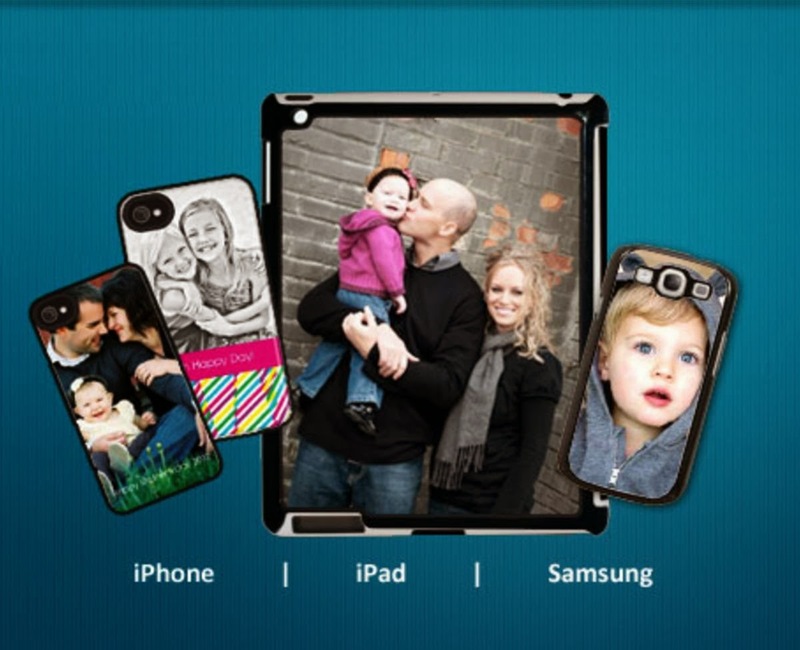 When I was given the opportunity to review for Case Pics I was thrilled to get a case with a photo of the kids on it. I wanted to give it to my husband for his iphone. He quickly traded his other phone case for one of the kids. He is loving how when someone sees it they ask about his family, or when he wants to point out a specific kid he is talking about he has their photo right on the phone! Images are printed on a pure white metal plate with high quality heat transfer inks. This process provides a beautiful glossy and polished look. It is shiny and bright and the photo is very clear. This is the perfect size to store in your pocket. It is thin, light weight and very easy to handle. Shop iPhone Cases 5 / 4S / 4, iPad 2 / 3 / Mini Cases, Samsung Galaxy S3 Cases. Customize your designs quick and easy using our simple online editor. The website was very easy to use. I simply uploaded my photo and aligned it to the box indicated. The website would be easy even for the not so technically inclined. Shipping was quick and thorough. 100% customer satisfaction guaranty has you covered!